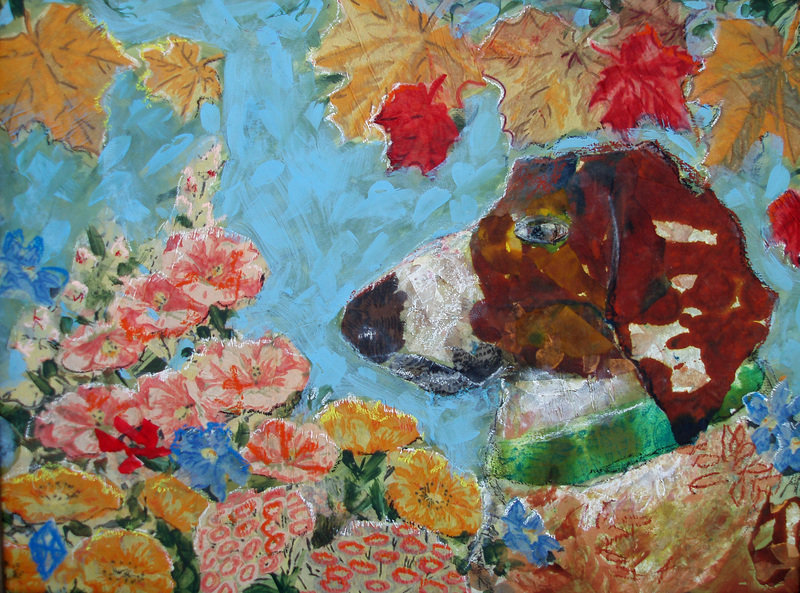 Art Savvy Collectors have eagerly sought Judy Henn's paintings for many years. Her work, grounded in classic technique, combines her distinctive contemporary sensibility with a dash of whimsical fun. 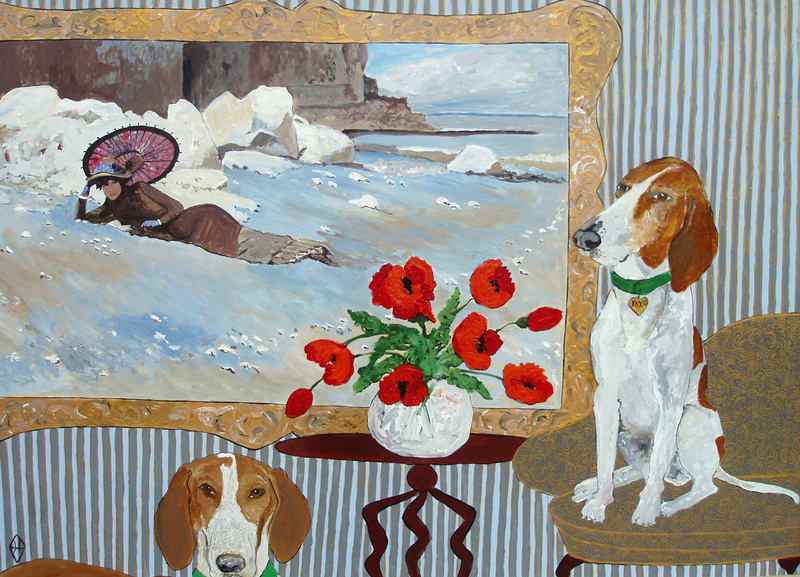 Judy is best known for her appealing and stylish interiors and her endearing dog portraits and commissions. Her interest in decorative arts and the early twentieth century masters is evident in her work, and has led her to develop her truely unique style. 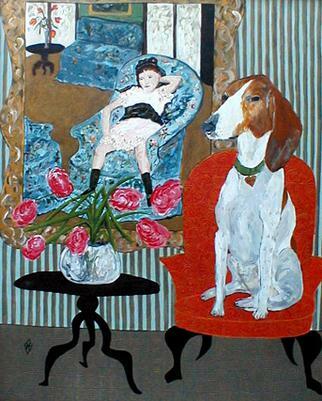 It is a charming cross-pollination of Henri Matisse and Milton Avery. "When I plan a painting, I think about the feeling and intention I want it to have. I stay connected to that thought while I paint. 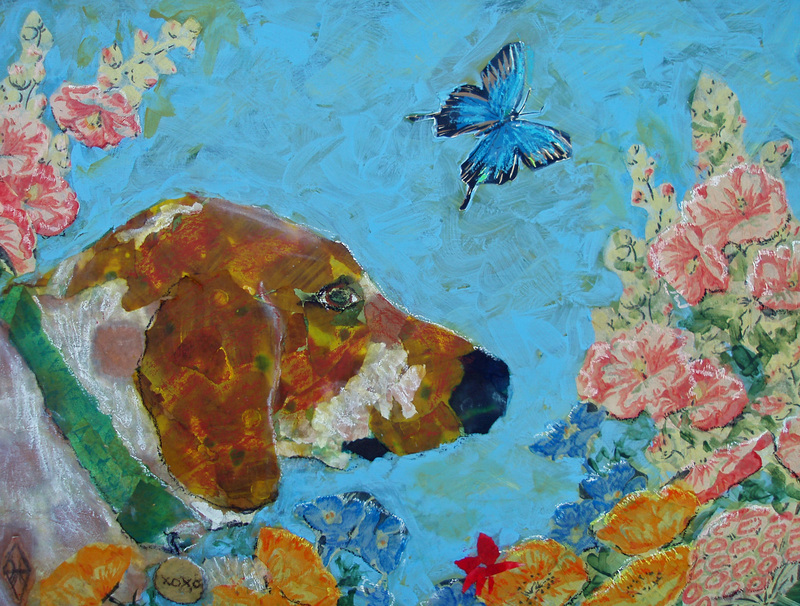 Each painting is infused with a message of hope, joy, or inspiration, and the title reflects that too. It is fun for me to include my favorite paintings in my interiors. I know a painting works when someone looks at it and smiles."